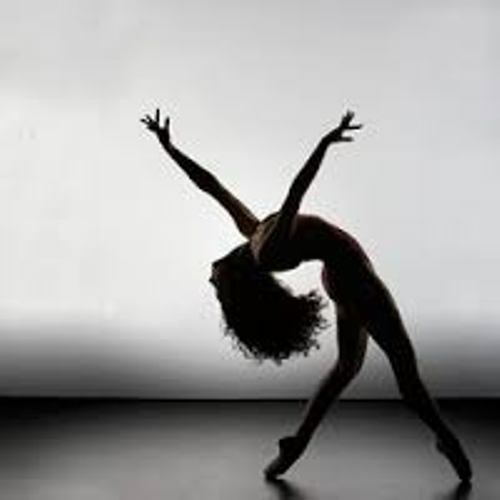 The people believe that contemporary dance was developed by borrowing the styles of jazz, modern and classical dance. There are many styles of dance that it incorporates to create contemporary dance. Sometimes the terms contemporary and modern dance are used interchangeably. The contemporary and modern dances have some similarities. Let’s find out the contemporary dance style. It has the fall and recovery, floor work and contract release. Some characteristics of modern dances are borrowed in the contemporary dance. The strong and controlled legwork of ballet is also used on the dance. During the performance, you can also spot that the changes related to the dancer’s direction, movement, speed and rhythm are unpredictable. The African dances like the bent knees or even Butoh from the Japanese contemporary dances are incorporated in contemporary dance. It tries to combine the element of non western dance cultures. The first choreographer who developed the modern dance was Merce Cunningham. In 1953, Merce Cunningham Dance Company was established. This dance company had created around 150 works. It had performed in various international occasions. There are several ideas of Cunningham related to the contemporary dance. The classical ballet technique is not rejected in contemporary dance. Even though you can find disordered look on the choreography, the technique is still perceived. It also has the simultaneous and multiple actions. Check contemporary art facts here. Cunningham also paid attention on the costumes, sets and lighting. He used the creative ones. Therefore, he often collaborated with Jasper Johns, Robert Rauschenberg and Andy Warhol. Find Andy Warhol facts here. Do you enjoy reading facts about contemporary dance?